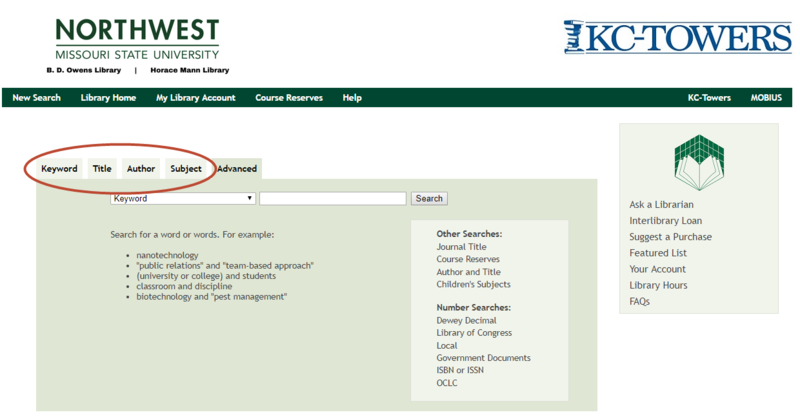 Search by keyword, title, author, or subject to find the book that you are looking for. 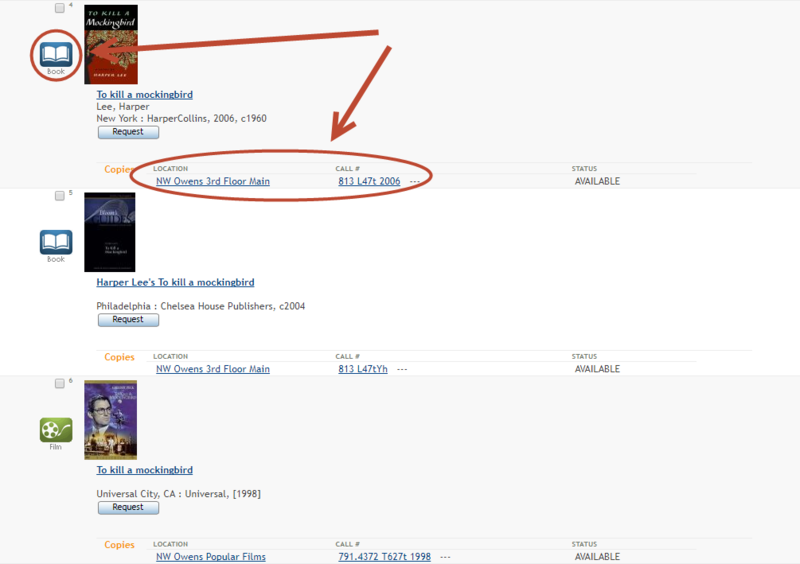 On the results page, a blue book icon means that the book is in our library. The item record will show the location and the call number.